Spelthorne Leisure Centre is a central hub in Staines-upon-Thames, regularly used for a wide range of sporting and community events. 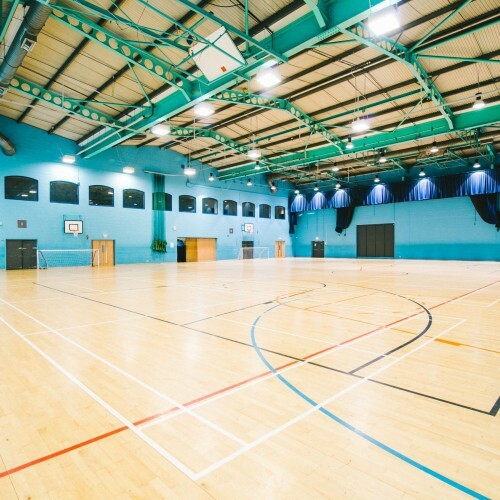 The recently-refurbished site has capacity for up to 1,200 people in its 25m by 27m sports hall, which hosts wrestling, dancing and gymnastics competitions, boxing matches, craft shows, fairs and a range of other events. 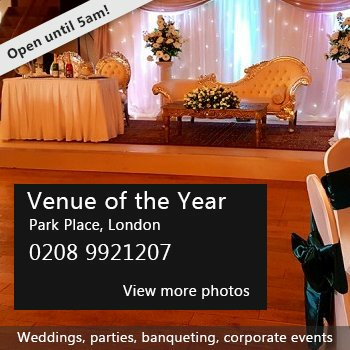 With the nearby train station just 30-minutes from London Waterloo and the M25, M4 and M3 all close by, Spelthorne Leisure Centre is also a popular location for corporate hire. With several contemporary meeting rooms capable of hosting between 10 and 100 people, you can use the site to stage meetings and seminars of any scale. Availability: Weekdays, weekends, evenings and public holidays. There have been 0 reviews of Spelthorne Leisure Centre. If you would like to send Spelthorne Leisure Centre a booking enquiry, please fill in the form below and click 'send'. Perhaps some of the following halls within 5 miles of Spelthorne Leisure Centre would also be of interest?